In this generation, the companies need to offer good dealerships experience to make people buy their products, which is why manufacturers like Maruti Suzuki, Mahindra to name few are spending millions to make the showroom world class. In bikes, Royal Enfield has taken a different route as they have given a retro theme for dealerships. 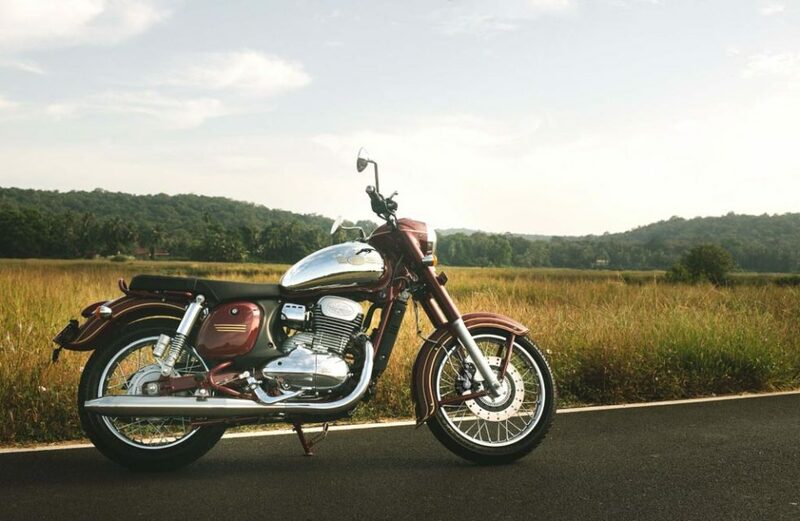 Jawa officially re-entered Indian market yesterday and the company is expected to open 65 dealerships starting from next month as part of its initial plans. They are also following the same route as Royal Enfield and the dealerships design will be based on a retro theme to attract customers. The manufacturer has showcased a miniature form at the launch event and it certainly looks good. The company is also focusing on accessories and there will be three kind of it – merchandise, beautification of bike accessories and finally, they are going to offer performance parts. 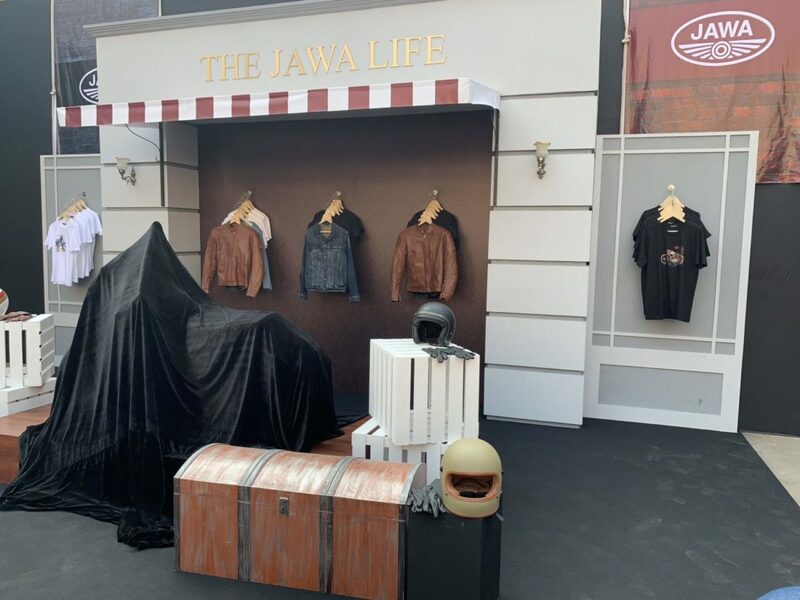 Jawa hasn’t given more information about accessories and price, which will be revealed at a later stage. We will reveal dealer details soon and they are expected to open in all major cities initially. 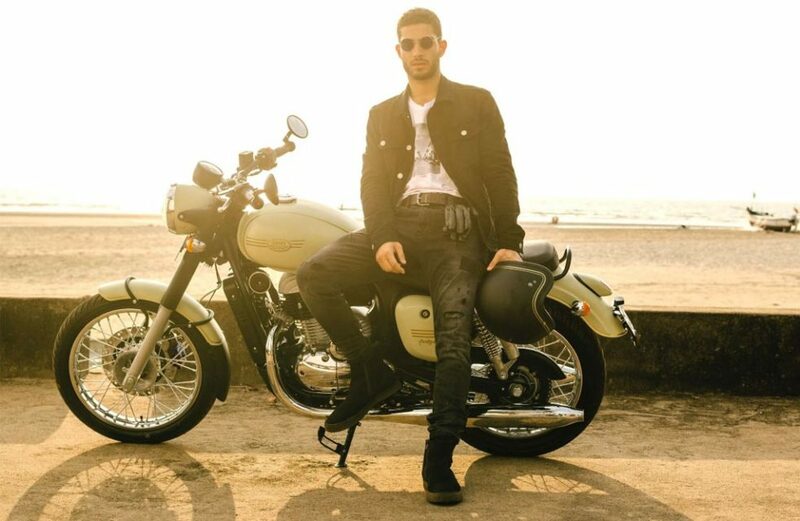 The company has introduced three models in India – Jawa, Forty-Two and Perak, but the sales of Perak will begin only in 2019. The company has officially opened bookings and customers can book via official website as the booking amount is Rs. 5000, which is fully refundable. The deliveries of Jawa Roadster and Forty-Two are expected to begin by December and they have priced at Rs. 1.64 lakh and Rs. 1.55 lakh (Ex-Showroom) respectively. The Jawa Roadster and Forty-Two are powered by 293 cc, four-stroke, single cylinder BSVI ready engine producing 27 bhp and 28 Nm. This engine is mated to a 6-speed gearbox and the company has tuned the engine to deliver punchy mid-range performance. Both these motorcycles also come with single channel ABS system.